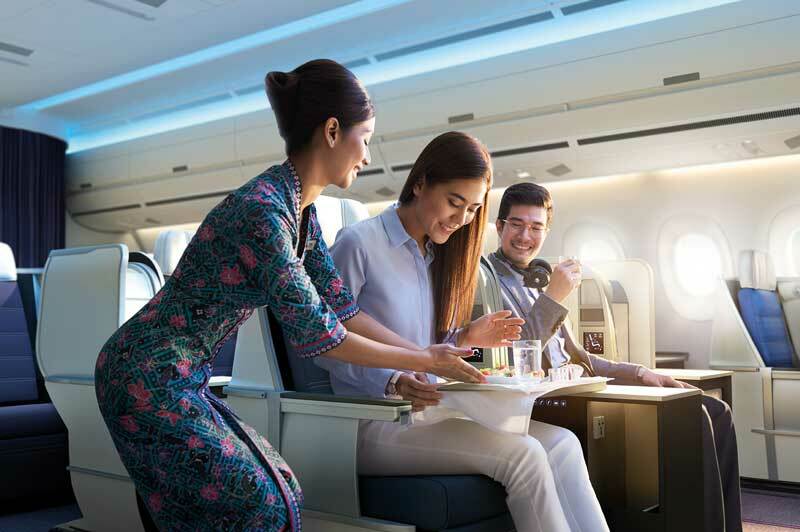 My personal experience, flying various classes over both international and domestic routes with Malaysia Airlines, is that their reputation is as a superior full-service airline remains solid and comparable with the best airlines in the world. 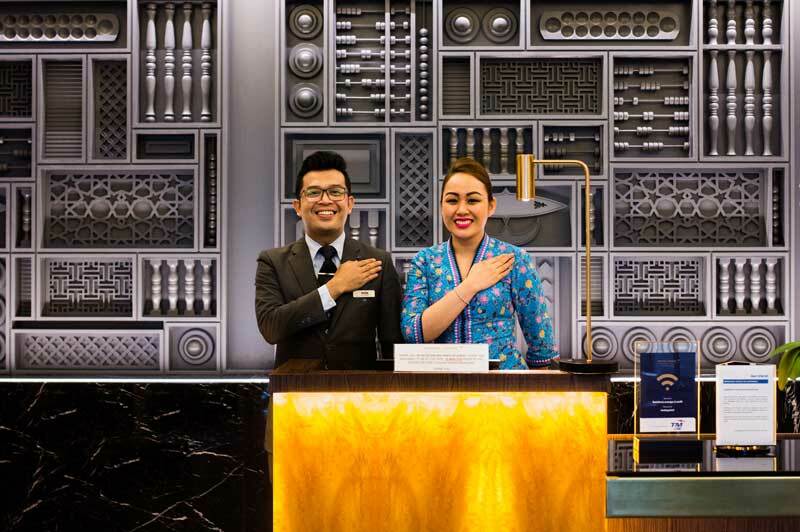 What we can say is that Malaysia Airlines have made significant changes to their product, not least of which being the rebranding of First Class to Business Suites in Airbus A380 and A350 first class cabins. The benefit to travellers here is that top tier First Class services remain at a price reduction on old First Class fare. From KL to either Japan or London, Qantas FFers can upgrade to these new Business Suites on the A350. While MH is not currently flying A380s to Australia, the much lauded, state-of-the-art Airbus A350 is now flying the new product on MH122/123 into Sydney from Kuala Lumpur. Tried and tested A330s continue to fly routes into Melbourne (MH129), Adelaide (MH136), Perth (MH127) and Sydney (MH140). Interiors were refreshed on these aircraft in 2016 which included upgrading the dated slanted business class seats to new fully-flat beds with a length of nearly 200cm and a width of almost 56cm. But, (as announced in Australian Business Traveller), the A350s on MH122/123 will offer the former First Class cabin, rebranded as ‘Business Suites’ until at least May this year. 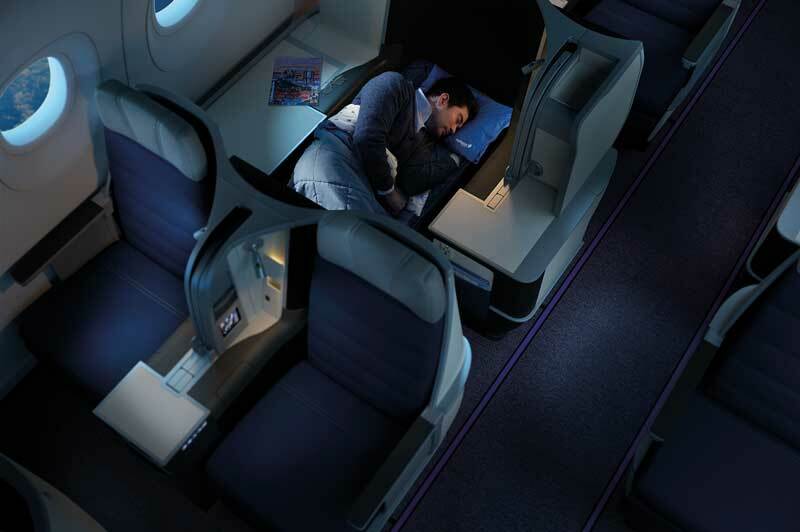 The Business Class cabin in the A350-900 is in a (mostly) 1-2-1 layout, with 35 fully-flat bed seats. Most passengers enjoys direct aisle access except those in 3K, 6K and 10K. ( (2K, 4K, 7K on the A330). Passenger reports mention they enjoy the in-seat massage feature but are not so keen on the location of the power outlet. The seat panel also includes controls for lumbar support, leg rest adjustment and mood lighting. Inflight meals on any airline are frequently a topic for discussion, but the quality and desirability of MH’s famous satay sticks is beyond dispute. 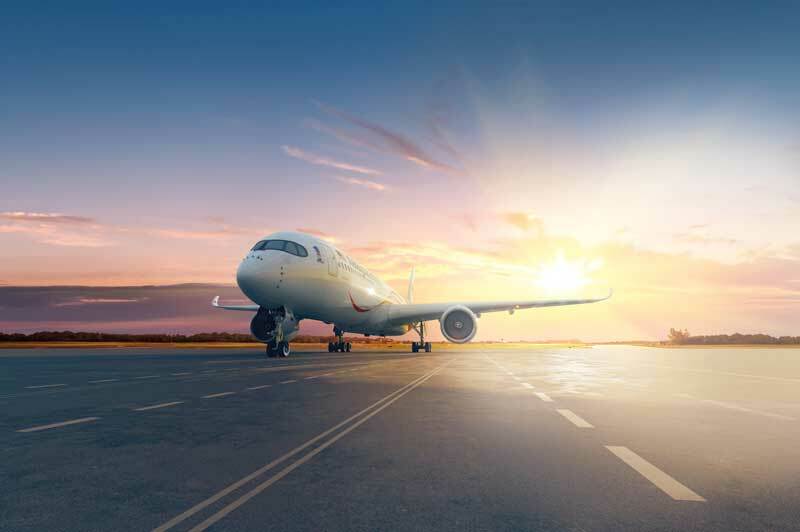 The smart advice is to use MH’s "Chef on Call" service before your flight and expand your choice with familiar Western dishes or more adventurous Malaysian cuisine like Nasi Lemak, Assam Pedas Fish or Beef Korma. FF program: MH Enrich (oneworld). Qantas members can also earn points and status credits on eligible fares. Checked bags: 40kg, upped to 45kg for oneworld Sapphire (including Qantas Gold) and Enrich Silver; 60kg oneworld Emerald (inc. Qantas Platinum) and Enrich Gold. 80kg (extra 15kg for golf clubs) for Enrich Platinum. 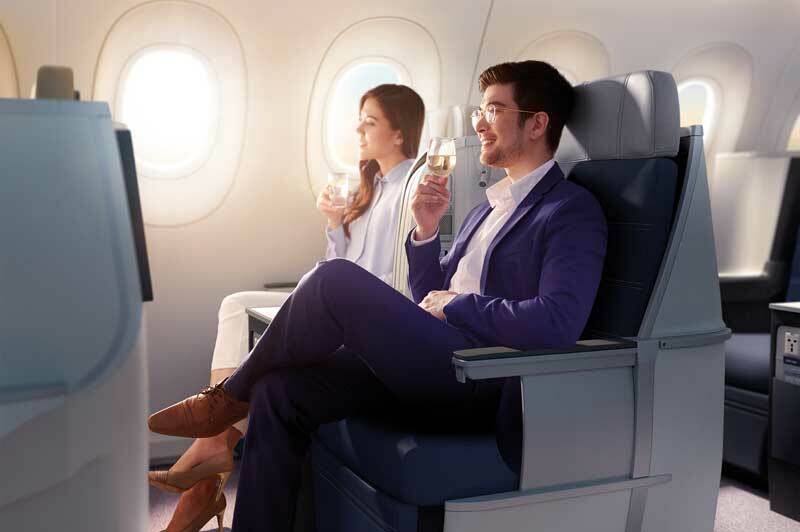 Take a look at our latest Malaysia Airlines offers or talk to one of our expert advisers about crafting an airline journey suited to you. Rod began his adventures at the age of two, slipping his harness and making a run for it from his ever-suffering mother while in Adelaide’s busy Central Market. While she recovered him numerous times thereafter, he’s now been on the loose for more than four decades. His travels may be less haphazard, but they are still often driven by spontaneity and an inextinguishable quest for something. During his many escapades, he has flown, driven, walked, rode and sailed millions of kilometres across every meridian, every ocean, lots of rivers and more than 70 countries.